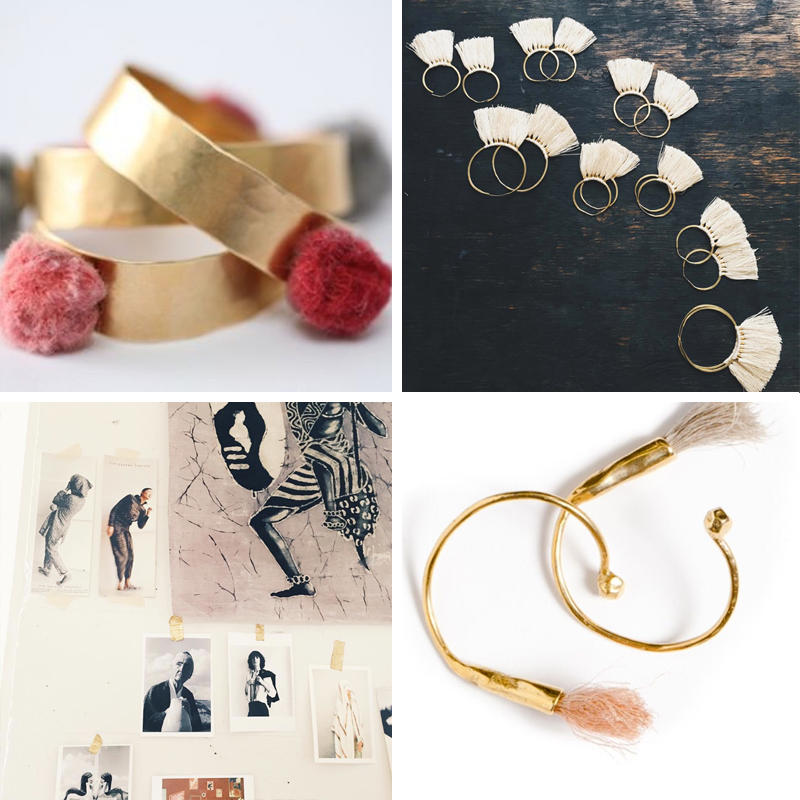 STEFFI K. | Grafikdesign – On & Offline München Jen Goff Archives - STEFFI K.
Here is another lovely jewelry instagram find. Each piece in the Takara collection is handmade in Portland, OR. 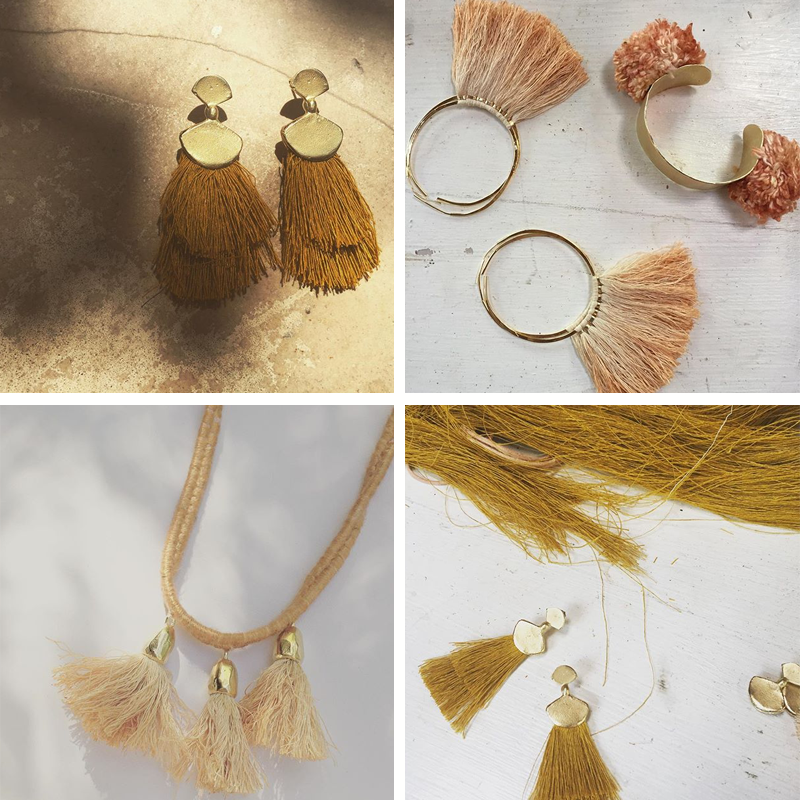 In the workshop the artist Jen Goff uses traditional craft techniques like weaving, ropemaking and braiding and combines these with natural dyed fibers and hand-hammered metals. I’m really intrigued by the mix of the different textures and the contrast that adds so much interest.